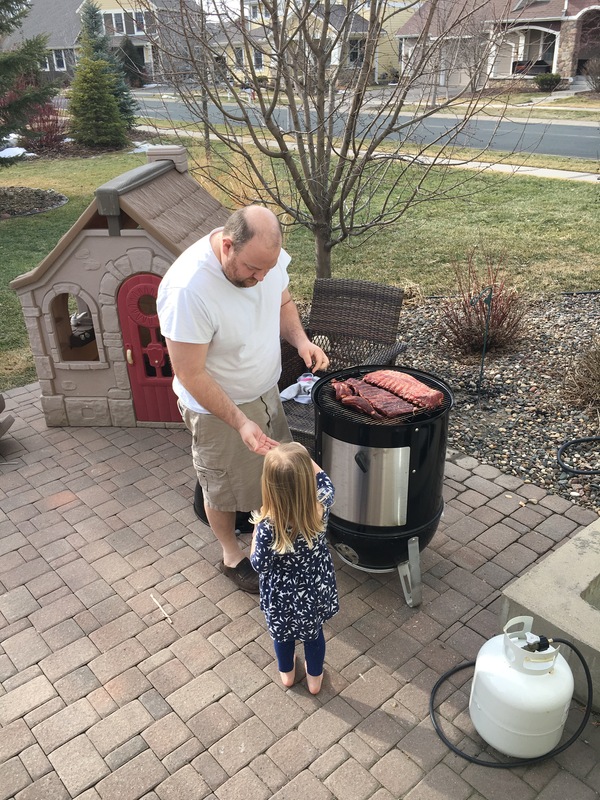 Yesterday Emma asked Braden if he could make ribs today. He didn’t disappoint. So glad we’re having some amazing 50 degree weather… in February! If you ever need a rib taste tester… she’s your girl!